Peaches are rich in nutrients, antioxidants and fiber. They make great snacks, and are delicious in pies or other baked goods. If you find that buying fresh peaches is not within your budget, you might consider growing your own. 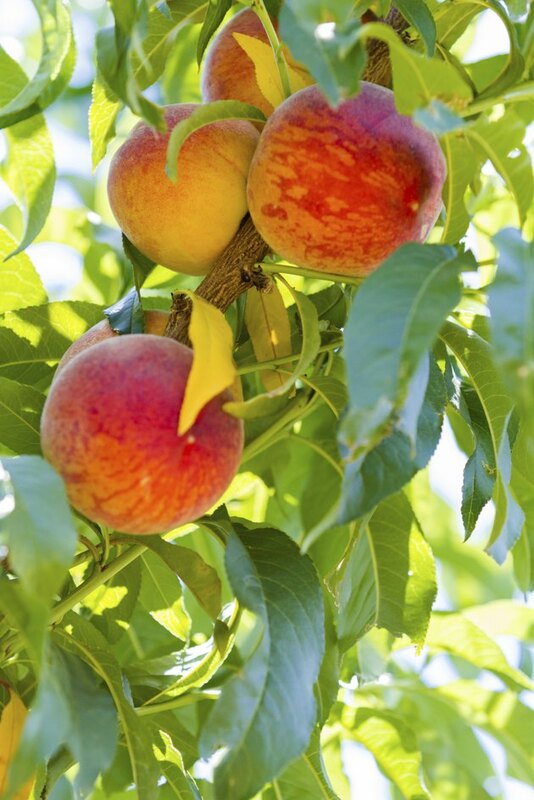 Prune your peach tree immediately after planting it. It should be about 26 to 30 inches tall. Remove all the lateral branches to leave a whip. Use scaffolds to provide a strong framework. It will help the tree to develop a strong trunk and side branches. 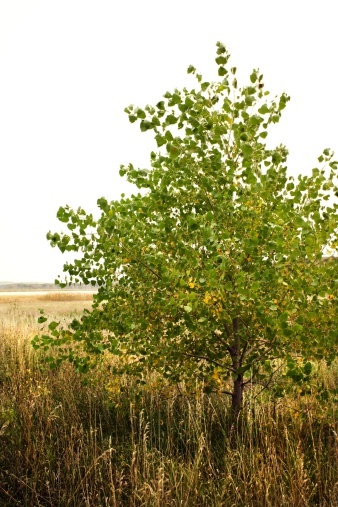 Fertilize a new tree with 1/2 lb. of 10-10-10 fertilizer about eight days after planting it; apply the same amount 30 days later. Spread the fertilizer evenly away from the trunk of the tree, about 9-11 inches. In March and May of the second and third years after planting the tree, fertilize it with 3/4 lb. of 10-10-10 or an equivalent. Mature trees (4 to 10 years) only need 1 to 2 lbs. of fertilizer twice a year, in March and May. Remove all low-hanging, broken and diseased limbs during the first year. Cut off any shoots that may have developed inside the scaffold base. Failure to remove them will shade the center of the base and affect the tree’s growth. Cut off any low-hanging, diseased and broken branches during the second and third years. Keep the base open by removing any new upright shoots. Prune back any branches on the scaffolds to an outward growing shoot. Maintain the size and shape of the peach tree annually, even after the tree matures. First, prune all dead, broken and low-hanging branches. Next, cut off all the upright new growth alongside the scaffolds. Prune the tree down to desired height. Thin the fruit manually about three to four weeks after bloom. The remaining peaches should be approximately 8 inches apart. This allows them to reach optimal size, color and shape. When Is a Good Time to Prune Grape Vines?